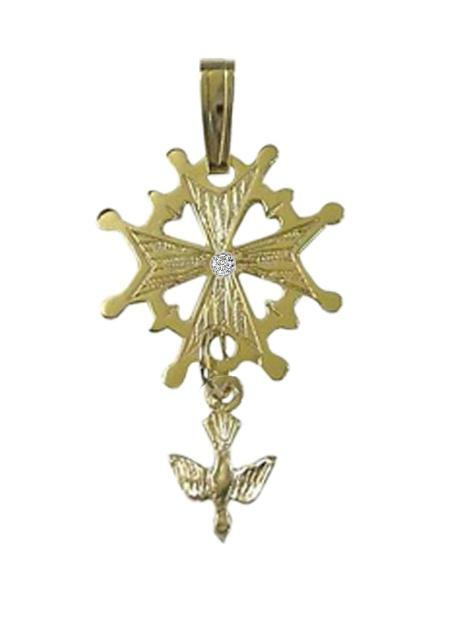 Huguenot Crosses handcrafted by Huguenot Descendants! 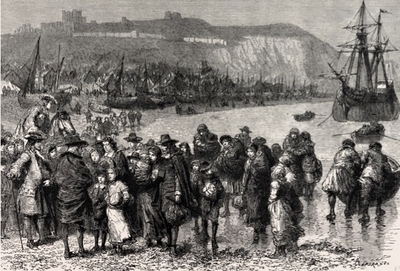 Huguenots were Protestants, mostly from France and followed the teachings of John Calvin. Because the state church was Catholic, Protestantism was frowned upon, and during much of the 16th century, was criminalized. 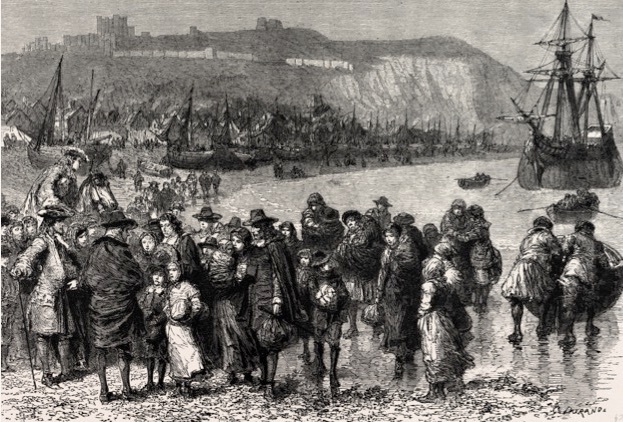 This religious persecution led many of these protestants called "Huguenots" to flee to other countries where they could freely practice their religion. Many went to the Americas, England, and Australia. This is a great resource, that is archived on the internet. 300+pages. Another great resource, that is archived on the internet. 300+pages. Another great resource, by R. A. Brock, courtesy of the Huguenot Society of the Founders of the Colony at Mannakin. 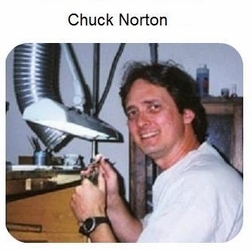 Email us at chuck@chucknortondesigns.com, if you have any questions. home | contact us | request catalog | | Copyright 2006 Your store name here. All rights reserved.